As part of its effort to ensure the full participation of eligible Persons with Disabilities (PWDs) and all other vulnerable groups ahead of the 2019 elections, the Independent National Electoral Commission (INEC) has launched a framework on access and participation of PWDs in electoral process. The commission said that the framework marks the formal end of uncoordinated approach to PWD issues, as far as the electoral process is concerned. 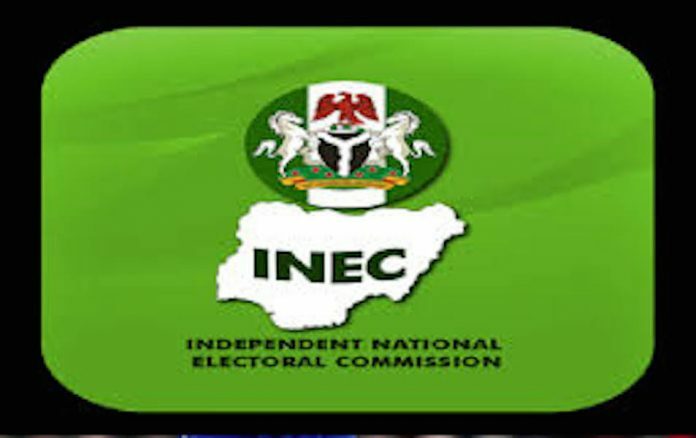 The Chairman of INEC, Prof. Mahmoud Yakubu, disclosed this Tuesday in Abuja at the public presentation of the framework, where he said that the event was the culmination of a series of reforms embarked upon by the commission from ad hoc arrangements to a more cohesive, strategic, enduring and sustainable policy. He added that the framework is expected to ultimately open the doorway for more meaningful participation of the PWDs in all aspects of electoral process. Yakubu, who was represented by INEC’s National Commissioner, Dr. Adekunle Ogunmola, stressed that excluding a community with an estimated population of over 25 million from the political process, amounts to denying the nation the much needed contribution of this critical mass in the task of nation building. The INEC chairman noted that it was also a dent on Nigeria’s domestic and international commitment to respecting and promoting the human rights of all its citizens. Yakubu said it should also be viewed as the symbolic beginning of a concerted, deliberate and coordinated initiative at mainstreaming the PWDs in an inclusive electoral process, using the framework as a guide. He stated: “Democracy is all about participation, it should be an all-comers’ affair. For it to have any meaning, all eligible citizens must be allowed to participate meaningfully not just symbolically.